Shinya Aoki has his opponent for the upcoming Dream 17 show in Japan as he will face former UFC lightweight Willamy “Chiquerim” Freire on the May card. 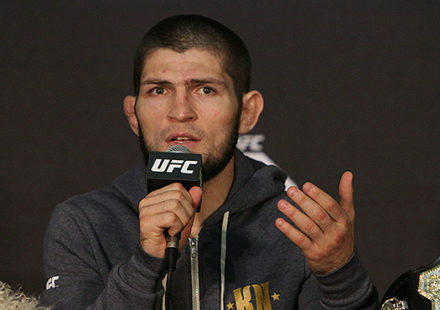 Sources close to the negotiations confirmed the bout to MMAWeekly.com on Monday. 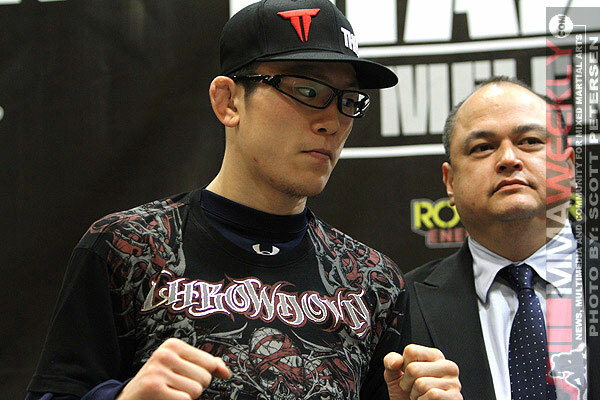 Shinya Aoki (27-5) returns home to Japan after a successful turn in Strikeforce for his last fight, where he defeated Lyle Beerbohm by submission. Aoki erased the memories of his disastrous New Year’s Eve showing where he was knocked out in mixed rules fight against Yuichiro Nagashima. In traditional MMA however, Aoki has won his last four fights in a row including a quick submission over Tatsuya Kawajiri last year. Stepping into the lion’s den to face Aoki on his home turf will be former UFC fighter Willamy Freire (18-4) who ended up with only one fight in the Octagon, a decision loss to Waylon Lowe in January. Outside of that loss, Freire had won 11 fights in a row including a victory over current Bellator upstart Patricky “Pitbull” Freire. The bout between Aoki and Freire will be a featured bout alongside the first rounds of the Dream Bantamweight Grand Prix.